even if you have lost your key. we can also open your bmw if you are locked out. 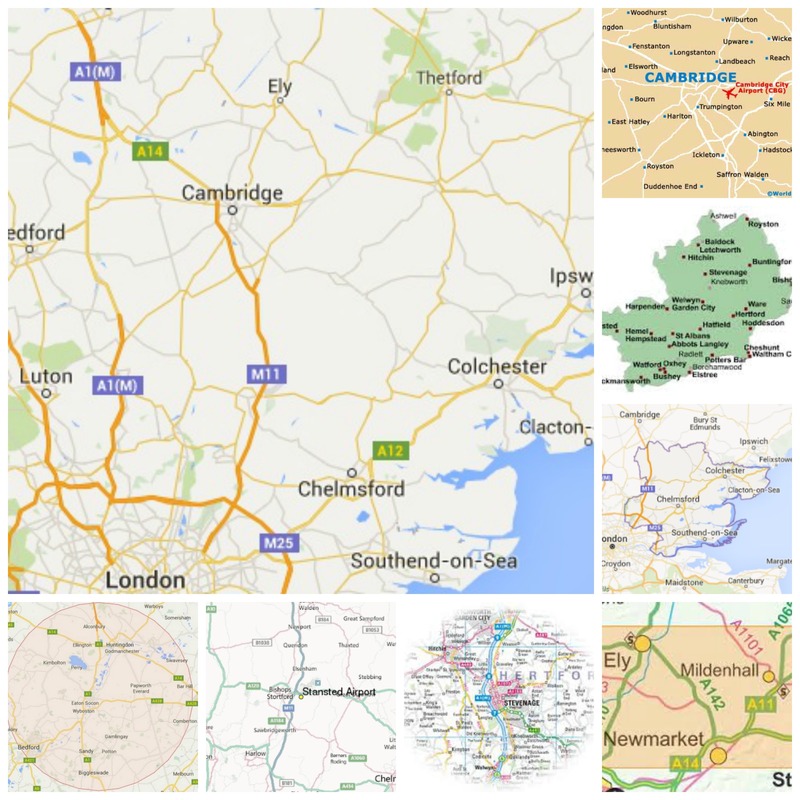 Areas covered by mobile locksmiths include Cambridgeshire, Essex, Hertfordshire, Bedfordshire, and Suffolk. Our vans are fully kitted out to make you a replacement car key on site. We can also open your car if your keys are locked in it. 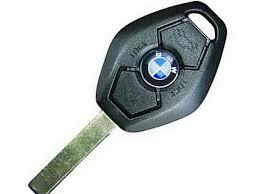 If you need a replacement BMW car key and you are in our area we will come to you at home, work or by the roadside. Even if you have lost your key we can make you a replacement and program it to your car. We can program keys by post however we need you to remove and send either the EWS or CAS control unit to do this. 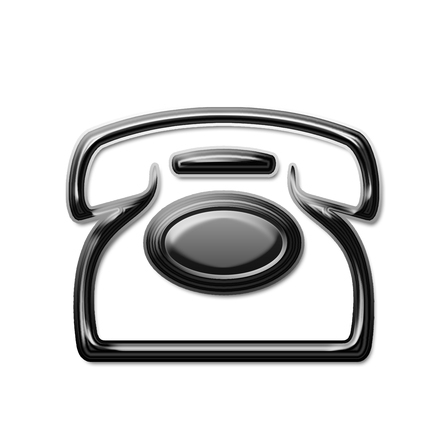 On earlier models you also need send us the door lock to cut the key, give us a call we will tell you what you need to do..
hertfordshire, bedfordshire, suffolk, and north & east london. out of our area ? we can still help if you post us your immobiliser unit. BMW coffin or diamond shape key, this is mostly an ews system key fitted to earlier BMW's, however some keys this shape are cas system keys. BMW dash, plug in key or keyless key, these are cas system keys, there are variations of this type of key including proximity keys where the key just has to be inside the vehicle for it to work. 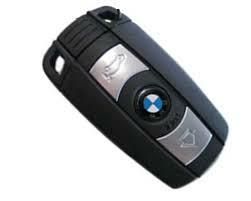 Although we are BMW car key specialists we can replace your lost car key, no matter what make or model we have a solution. As fully mobile locksmiths we come to you where ever you need us, this will save you recovery costs and get you back on the road quickly. All done in one visit we will open the car and cut a replacement key to fit, finally programming the new key to your vehicle immobiliser system. 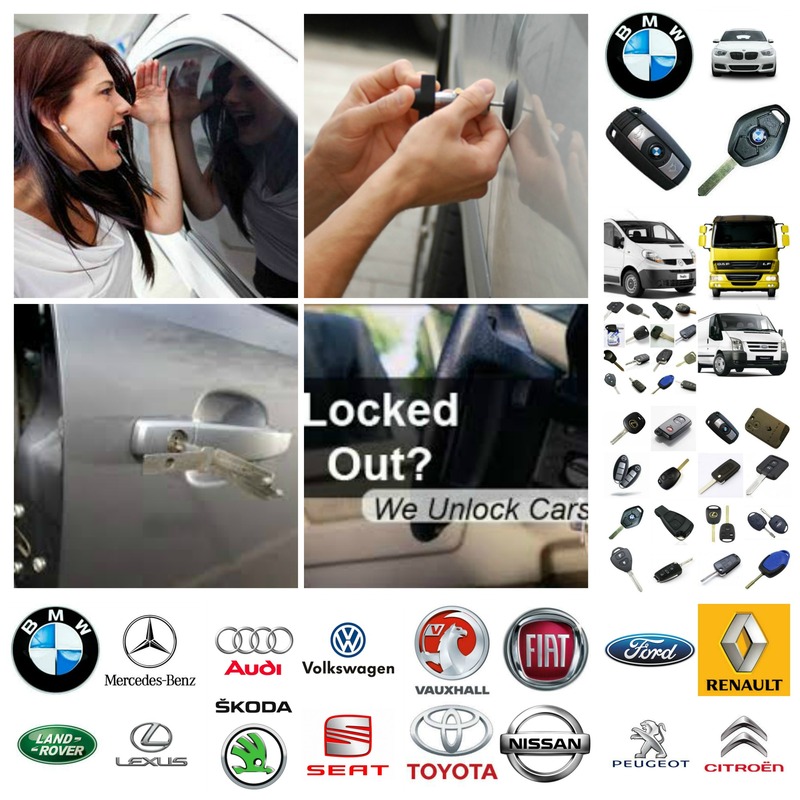 We are emergency locksmiths and deal with car lock outs every day, no matter what car you have we can open it. We will come to your location and open your car even if the keys are locked in the boot. We use specialist lock picks to open the car this means no damage just your car key back in your hand and you back on the road. For a full car locksmith service we cover Cambridgeshire, Essex, Hertfordshire, Bedfordshire, Suffolk, North London and East London. We have locksmiths based in Cambridge, Stansted, Chelmsford, St Neots, Newmarket, Royston, Saffron Walden, Stevenage, Harlow, and Brentwood. 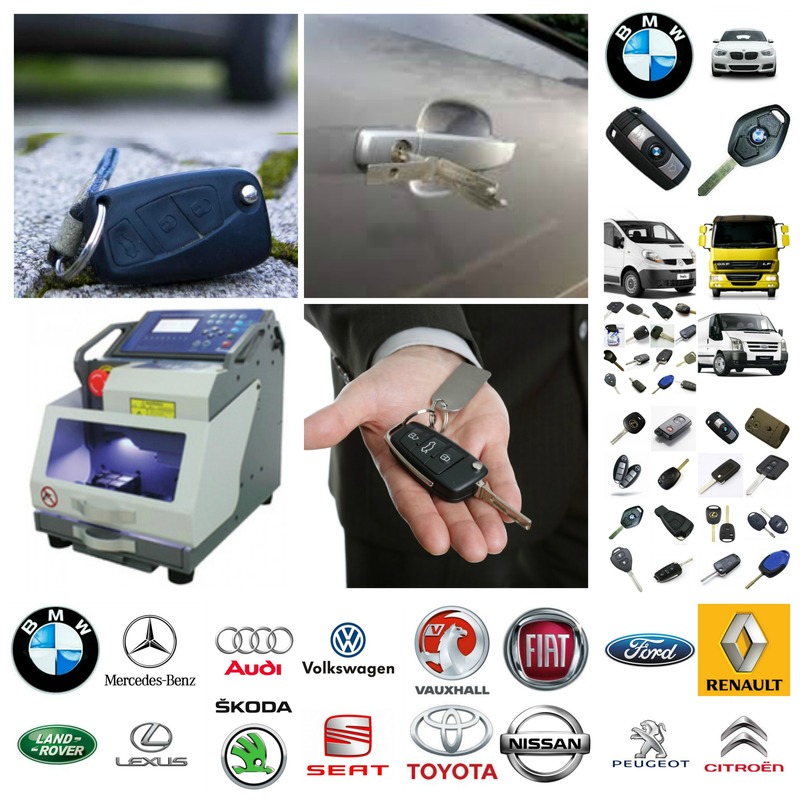 We also offer a postal service for BMW car keys this requires you to send us either the ews unit or the cas unit from the car and also an existing key or door lock, With these we can create a replacement car key ready to start your car. We can gain entry to any vehicle or supply cut and program car keys for all makes of car, van or truck. We are auto locksmiths, specialists car locksmiths if you need a replacement car key, or you are locked out of your car we will have a solution. Get a replacement car key today.